An experience the whole family can enjoy! We’ll Handel the Children offers children’s music education programming, babysitting, and entrance to a Salon concert.  Families arrive an hour early for musical activities led by Artistic Director Emily Isaacson and the artists of the Portland Bach Experience. Fifteen minutes before the concert begins, children are led to a separate play-area and provided with babysitters, snacks, and toys. Parents then attend the 90-minute house concert with brunch, coffee, and mimosas.